Chiranjit Maity, Mukti’s alumnus student of Talented Student Sponsorship Programme of the year 2014 has been conferred the title of the Best Teacher of the East Zone of the School Education Department of Chhattisgarh state of India on 26th January 2017. The journey as Mukti’s TSS student started when Chiranjit was studying in the VIII standard in a local school at Raidighi. His father being physically handicapped and unable to contribute to any expenses of the family, and his mother being a housewife, he was brought up by his paternal uncle. He received sponsorship support from notable patrons like Mr. Manas Chakraborty and Mr. Ritesh Seal. He was received sponsorship from Mukti from Std. VIII till he completed M.Sc. in Chemistry. After completing M.Sc, Chiranjit pursued B.Ed. 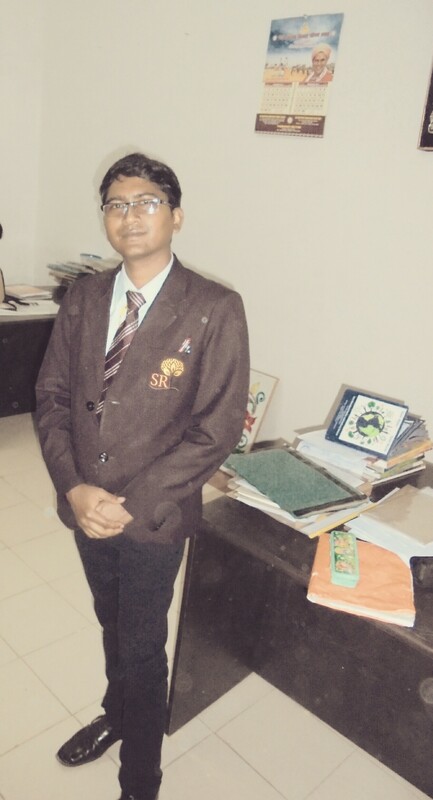 and got selected in SRI school in Kumahari in the Durg district of Chhattisgarh on 1st April 2015. SRI is a semi-government school recognized under Central Board of Secondary Education (CBSE). 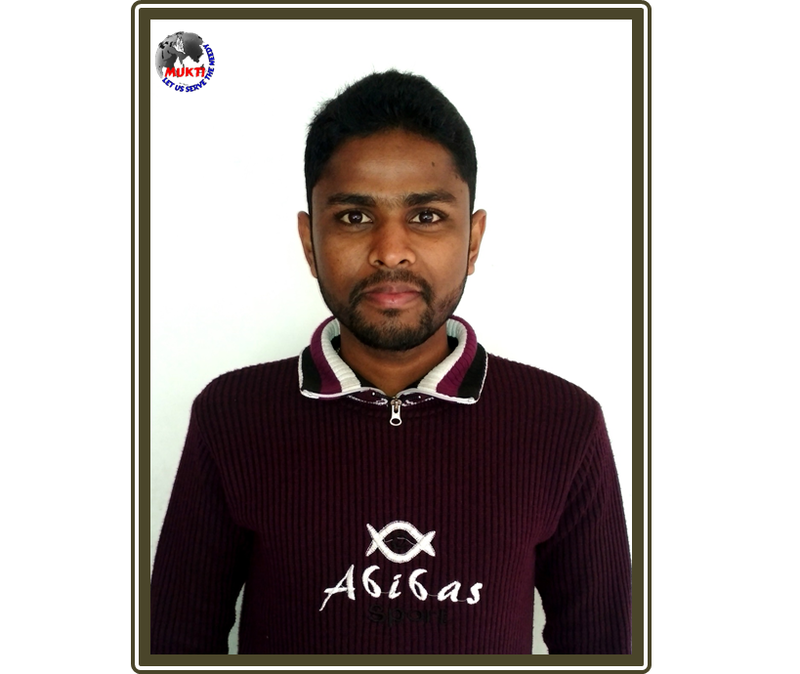 Chiranjit has been working as a Post Graduate Teacher (PGT). 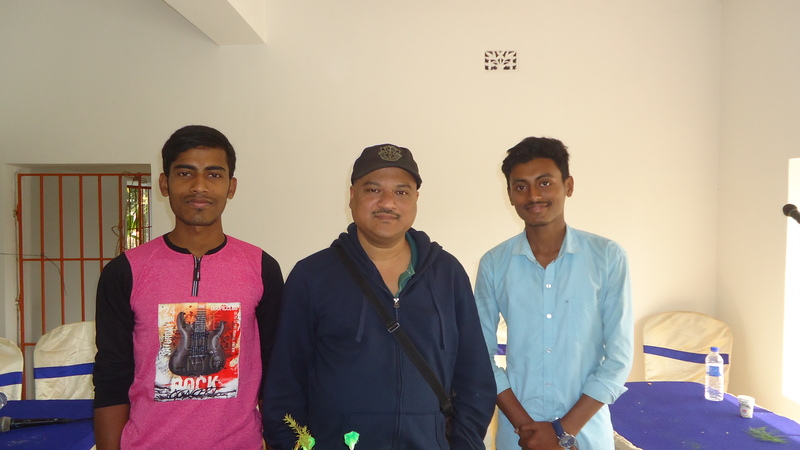 He teaches Chemistry to students of standards VI – X. Chiranjit also takes Mathematics and Science classes for the students. The recognition was absolutely a sudden disclosure to him on the Republic Day when he was attending the flag hoisting programme at his school. He was called on the stage and informed about this prestigious award by the School Principal. At the same time, he was also handed over a participation letter from the School Management for attending a programme in the School Education Department on the same day. Chiranjit felt thrilled and thanked his students and colleagues and senior teachers in the school. At the function of the Department, Chiranjit was given the certificate of Best Teacher and a cheque of Rs. 10,000/-. With this, he has also been delegated responsibility of Exam Controller and of Comprehensive Continuous Coordinator Evaluation (ECCE) from May’2017. Chiranjit is extremely happy and wishes to fulfill his responsibilities with full sincerity and hard work. He also plans to extend support to 3-4 students coming from marginalized families in his school for purchasing books. We wish him all the success for the coming years and hope that he remains one of the finest human beings Mukti has nurtured.